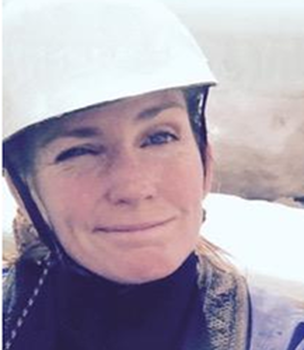 Lori has worked at HeLa Ventures as a river guide and instructor for the last 14 years. She is heavily involved with the Rocky Canoe Club and organizes multiple paddling events in the Rocky Mountain House area every year. Her favourite Alberta canoeing river is the Upper Red Deer and her favourite Alberta Kayaking river is the Sunwapta. She is affectionately known as the 'Momager' to all of our staff. Lori is also a cross-country ski and swim instructor, a Physical Literacy & Sport4Life community leader, and so many other things that we've lost track.